Michael L. Goering is the Senior Pastor of the Bethel Baptist Church in Bentonville, AR. 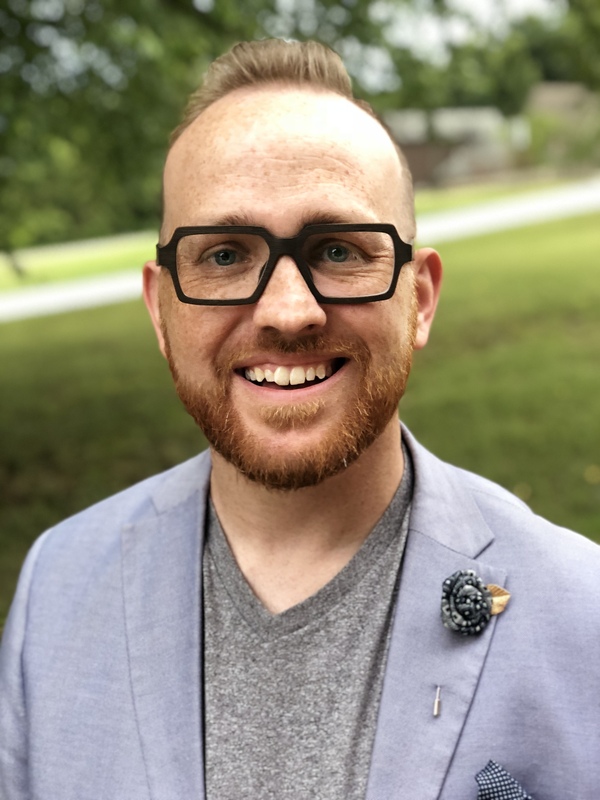 He is an ordained minister and gifted Bible expositor, who has spoken nationwide as a guest preacher in a variety of settings. A man committed to reaching individuals intellectually through deep, abiding Christianity, through a commitment to the Bible, the central focus of his life’s work is to engage culture with the message of Jesus Christ. He is rooted in the truths of orthodox Christianity and is gifted to speak to the contemporary culture with clarity through a keen cultural awareness and knowledge of the power and relevance of the sacred scriptures. 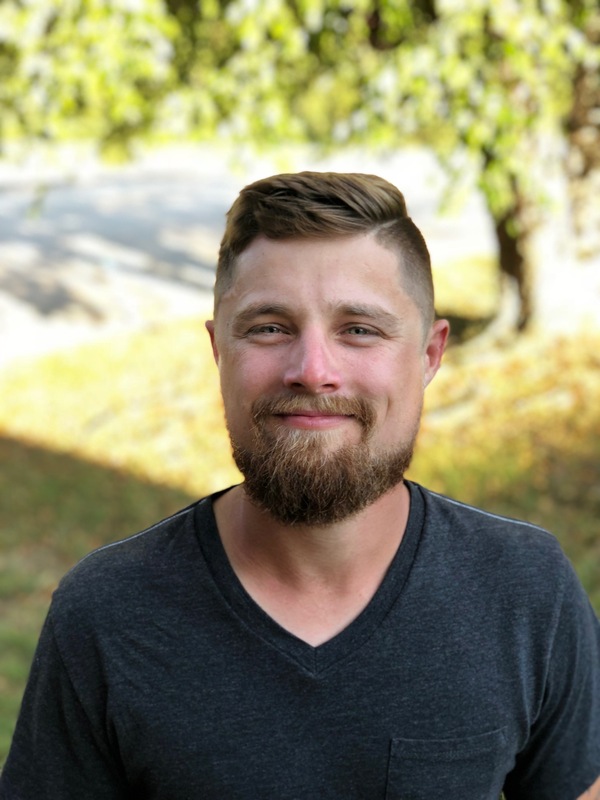 Pastor Michael has attended both North Central Missouri College in Trenton, MO and Spurgeon College in Kansas City. MO. He and his wife Adrienne have been married since 2003 and they have two sons. Krista Ammons is originally from Houston, TX. In 2002 she and her family moved to NW Arkansas when her husband, Paul, transferred for work. 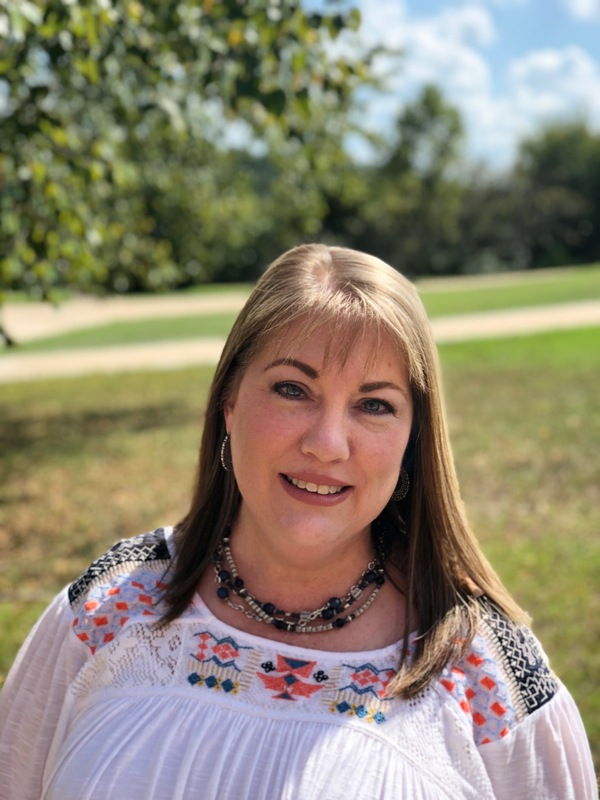 Krista graduated from Sam Houston State University with a bachelors in Elementary Education, a minor in Elementary Mathematics, specializing in Early Childhood Education. 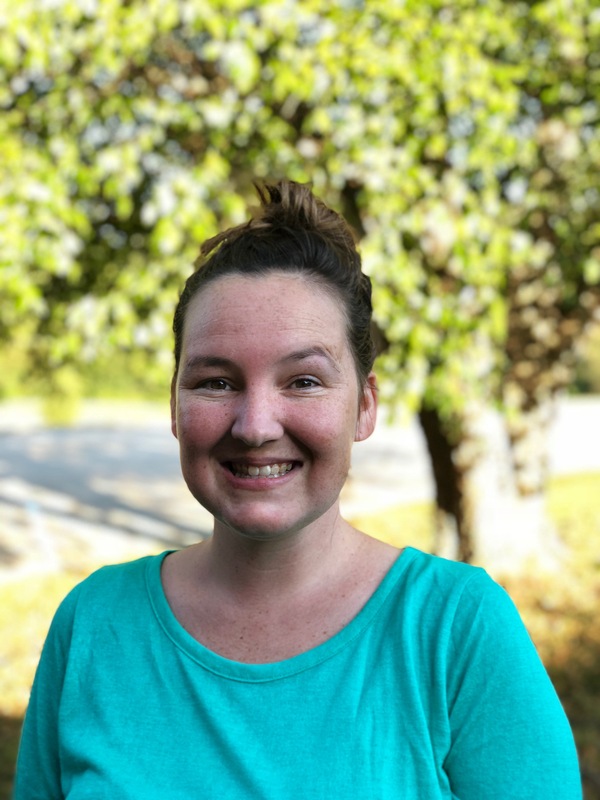 Krista serves as Pastor Michael’s Administrative Assistant handling the day to day operations of the office as well as the Finance Director for Bethel. She has been married to Paul for 23 years and they have one 18 year old daughter, Skylar.